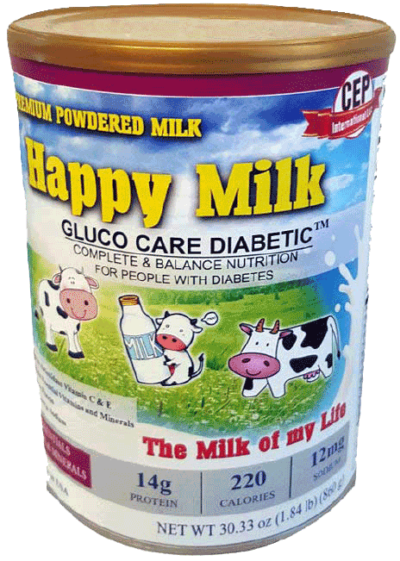 Whether you are watching your weight or managing your blood sugar, Gluco Care Diabetic Formula as a part of a meal plan is a smart choice to help get the right carbohydrates every day. Contains 25 essential Vitamins and Minerals along with high in Protein to aid your daily nutritional requirement. Contains Choline, Inositol – essential nutrients for brain activities to improve memory function. Contains short chain FOS – a Prebiotic that helps to support the development of beneficial gut bacteria and inhibit the growth of harmful bacteria, increase nutrients absorption, digestion and prevent constipation. 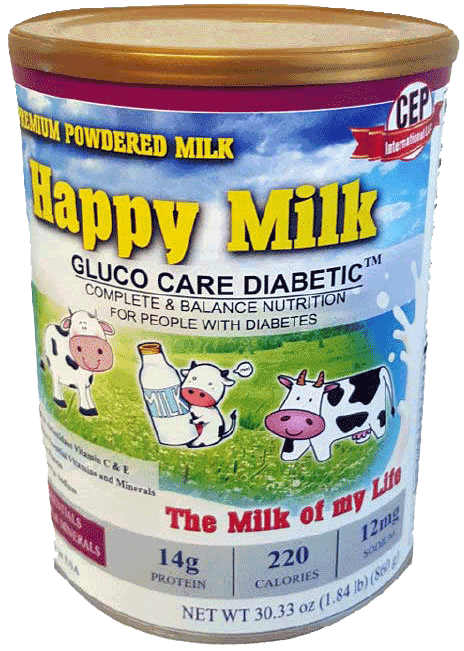 For use as a snack, meal, or supplement as part of a diabetes management plan.